A detailed discussion of magnetocaloric properties of distinct materials is a vital aspect in magnetic refrigeration technology. 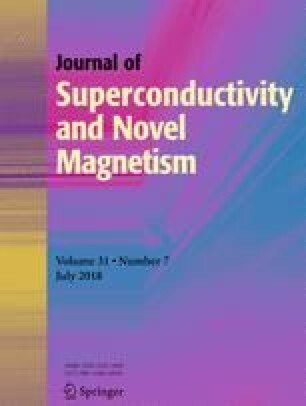 This review paper deals with all kinds of magnetocaloric materials such as ferromagnetic perovskites, glass ceramics, oxide-based composites and spinel ferrites. The comparative study of magnetocaloric properties revealed that manganites have the potential applications in magnetorefrigeration technology.